Are Moog's Bushings Part Number k80072 greasable? Yes. 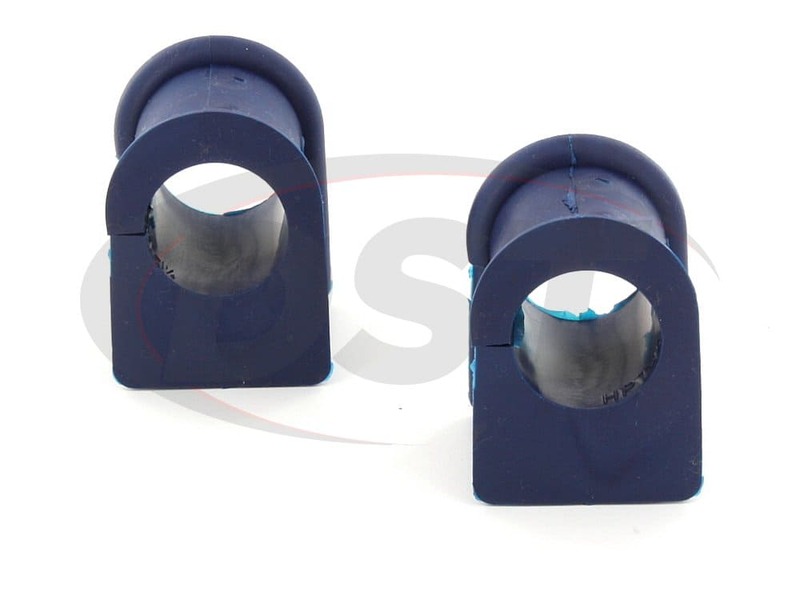 Moog's Bushings Part Number k80072 are greasable and should be greased before being installed. 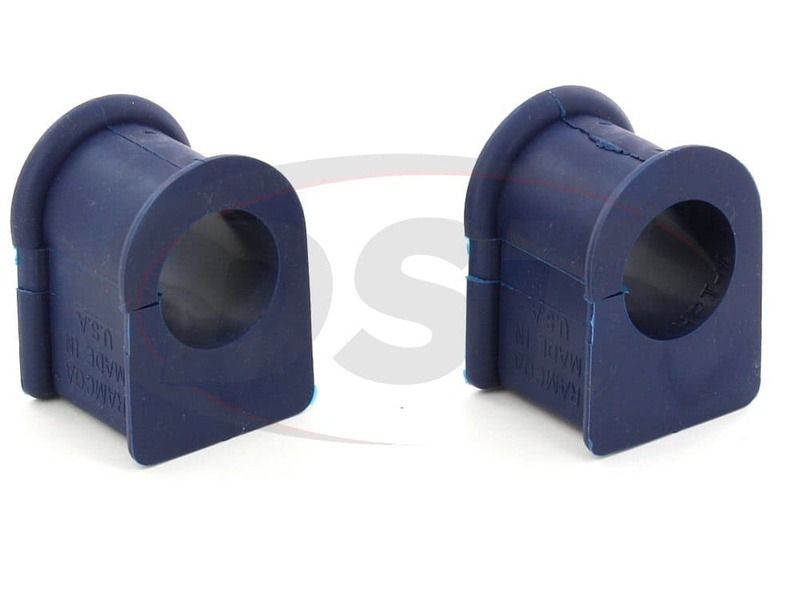 Will the split on the bushing face up towards the car or down towards the ground when installing? Part number k80072 will need to face down to fit into the brackets. 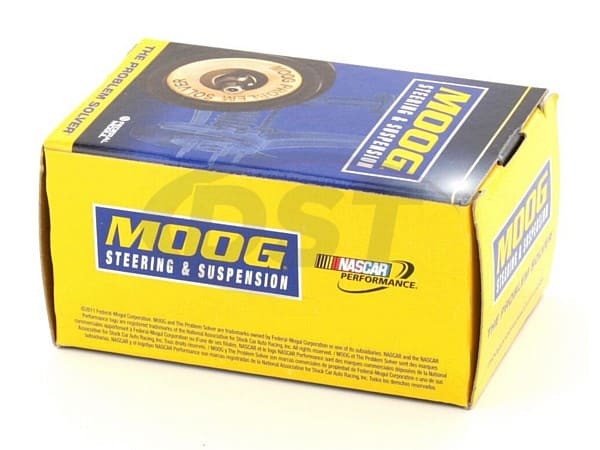 Will the moog-k80072 fit on my 00 Ford F250 4x4? 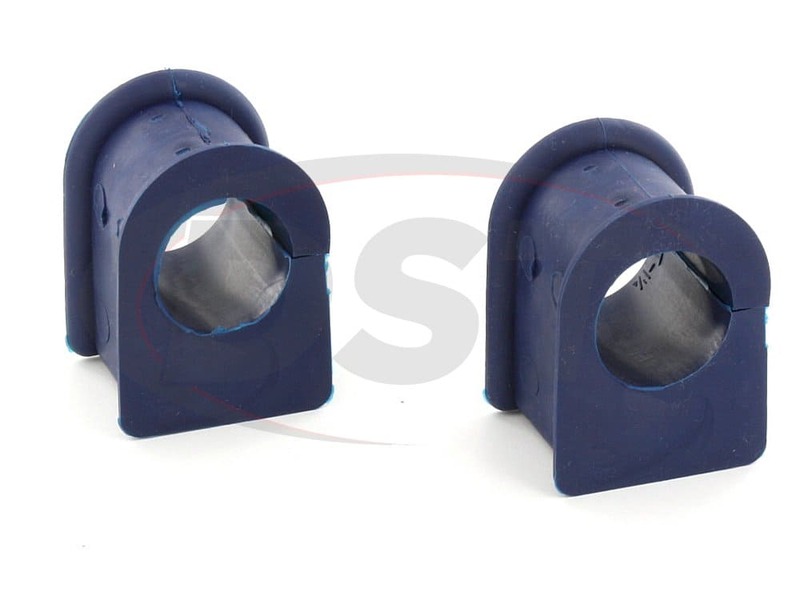 With sway bar bushings you will want to measure your sway bar. 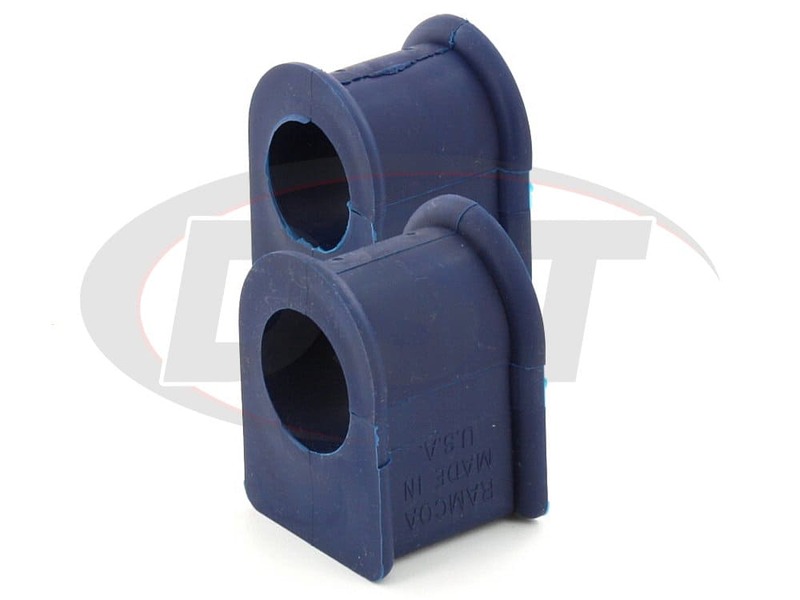 The moog-k80072 will fit but only if your sway bar has a diameter of 1.25in / 31.75mm. Is this part k80072 made out of thermoplastic or rubber? 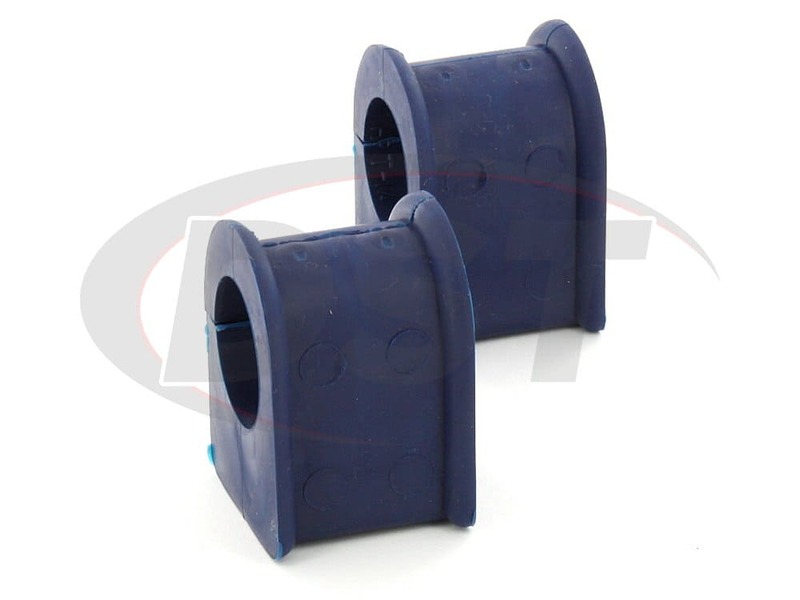 Moog's Blue bushings are made out of Thermoplastic.